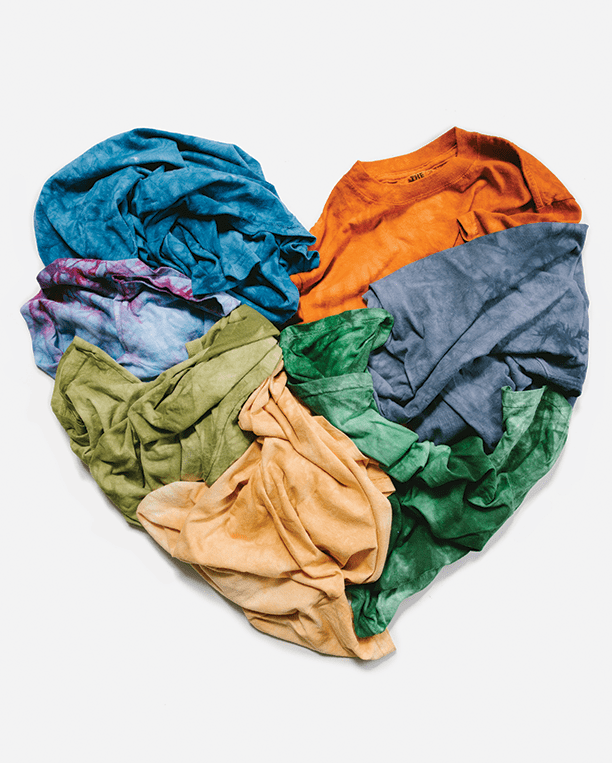 A few years ago we asked ourselves, “How do we, as a t-shirt company, contribute to making the world a better place?” Sure, we make clothing that inspires passion and creativity, and that makes the world a much brighter and happier place. But how do we effect real change that will truly make a positive impact on the lives of others? This was the inspiration behind our Purchase with a Purpose initiative. We’ve partnered with 4 outstanding charitable organizations whose values align with ours to help support their efforts. 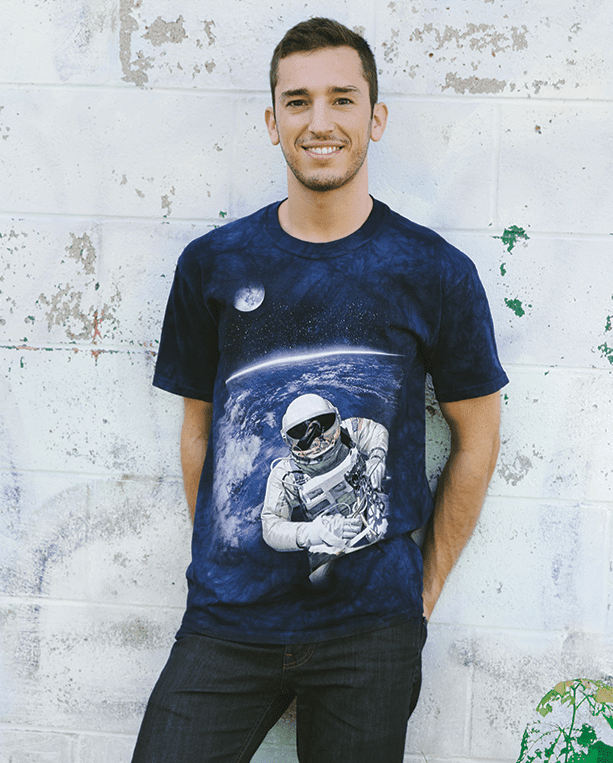 For each organization, we’ve curated a unique collection of t-shirt designs. 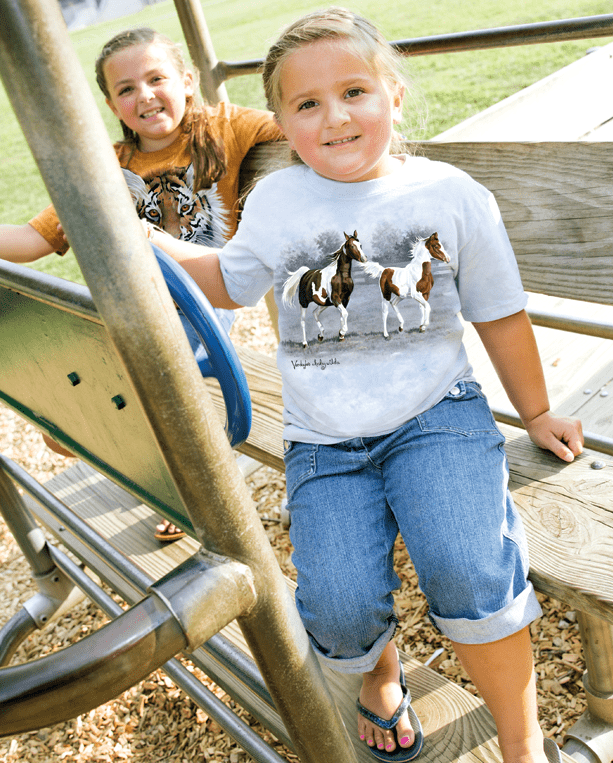 Every time we sell one of those t-shirts, a portion of the proceeds goes to support them in their unique endeavor. In our small way, we’re doing our part to help make the world a better place. Learn more about the organizations we support and the work that they do every day in our local and global communities to help people and animals in need. Best Friends Animal Society is committed to promoting animal welfare through pet education, adoptions, spay/neuter programs, and no kill shelters. They fight for animals who cannot fight for themselves and strive to ensure that every animal finds the safe, loving home they deserve. We have partnered with artist Dean Russo to support Best Friends Animal Society through the Russo Rescue Collection. You’ve heard the saying, “Don’t pity a shelter animal, adopt one instead,” right? Well, if you can’t adopt one, supporting Best Friends by wearing a Russo Rescue dog or cat shirt is the next best thing. According to Operation Hat Trick's Founder and CEO, Dot Sheehan, the primary focus of the organization is to help fill the coverage gaps that many wounded service members experience in their road to recovery. Their goal is to raise awareness and gain support from the community to help these brave men and women recover from their wounds. Visit our blog to read the full interview with Dot Sheehan and learn about OHT’s important work for the Military community. 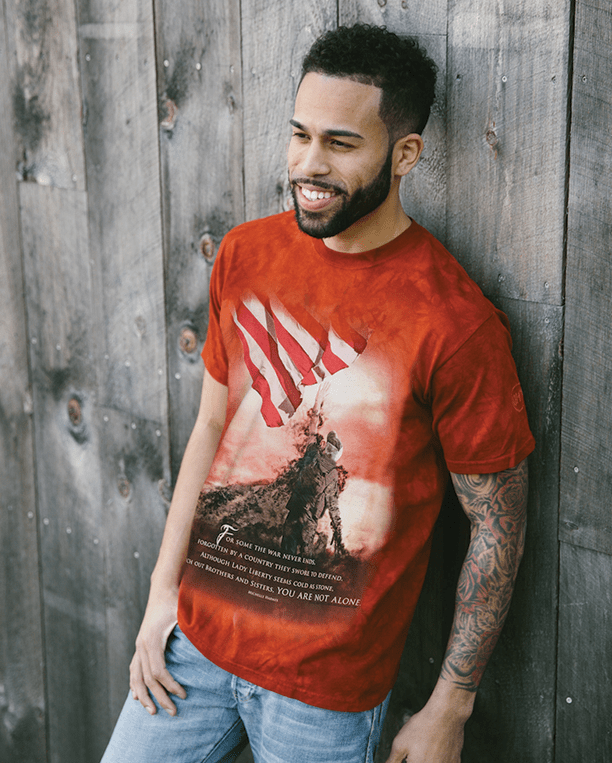 Our Hero Collection offers 20 patriotic and military themed t-shirts, and a portion of each shirt sold goes back to help Operation Hat Trick fulfill their important mission. What is the best way to empower a group of individuals? Equip them with an education. This is exactly what Susanne Garrison and the Wana Duma Children’s Project do for children and mothers affected by the AIDS epidemic in Kenya. Read more about Wana Duma’s efforts in our interview with the organization’s founder. Prepare to be inspired. 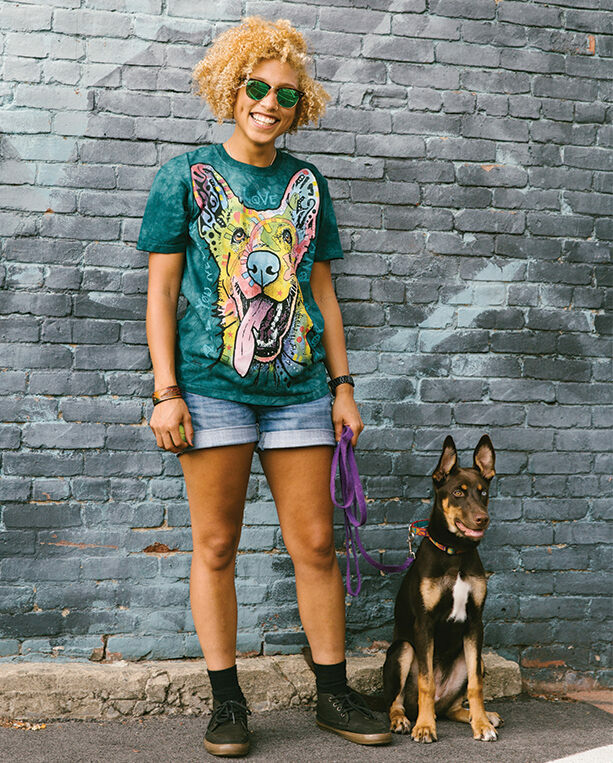 You can help support their mission through Verdayle’s Baby Wild – a special collection of animal shirts by artist Verdayle Forget. Preserving history in order to educate and inform future generations is central to our growth as a global community. When you make a purchase from the Smithsonian Collection, you ensure that the Smithsonian Institution will continue to foster an engaging environment of learning and knowledge for years to come.